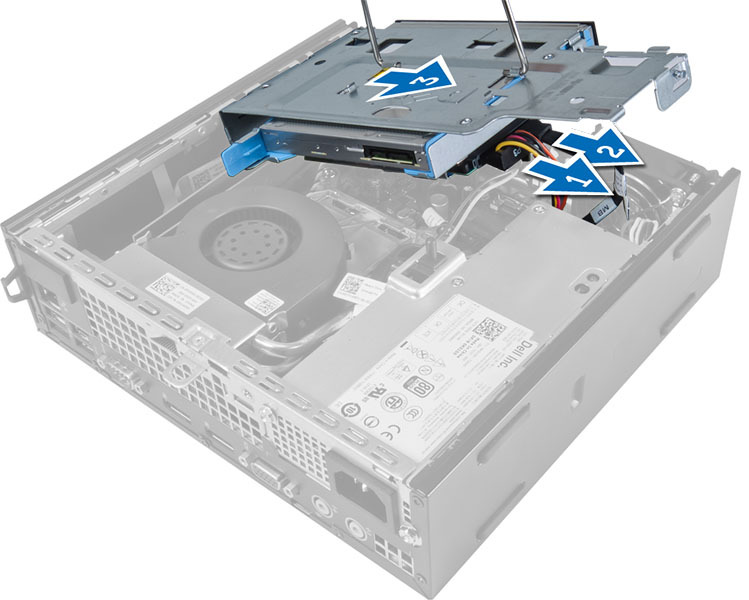 Why doesn't Dell ship Desktops with the Drive Caddy's needed to add drives, or even tell you how to get one??? Simply unbelievable. I guess this is what happens when you try to take out all possible cost from an item. Brand new (less than 1 month old) Precision T1700 Mini Tower. 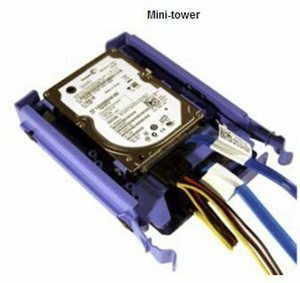 Bought the mini tower specifically because it had 2 3.5 inch internal bays. Ordered with one drive. 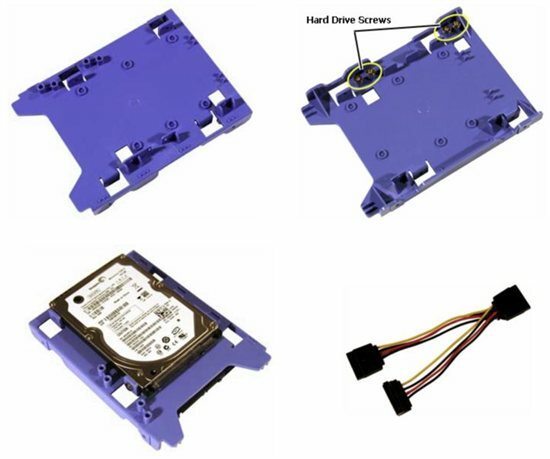 Went to install a new SSD in the second bay this week only to discover that you need a Dell Specific Drive Caddy (blue plastic piece) to mate an industry standard 3.5 inch drive to the Dell 3.5 bay. NO sign anywhere in the users manual of a warning about this, and even worse, no sign of a part number to get. Google searches show that there are a number of different Dell drive caddies. Ended up calling Pro-Support who shipped me out one overnight. That is nice, but a totally ridiculous way to do business. At the least, warn people that they will need a manufacturer specific part to mount a standard drive, AND, then give them the part number to order. When I search the Dell site for Drive Caddy T1700 I get NOTHING. It would appear that the only way to find one is to search Ebay or Amazon. Opened up a similar Dell Optiplex 3020 Mini Tower we just got to find the same thing, so this was not a one time mistake. I've been buying Dell's for a long time but this is really ridiculous. 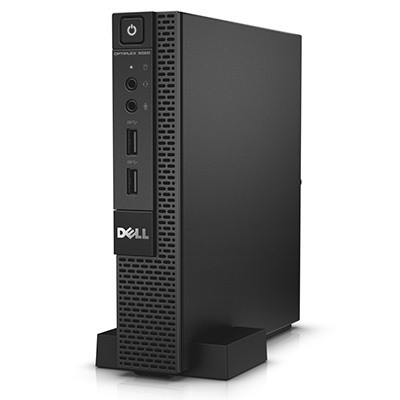 RE: Why doesn't Dell ship Desktops with the Drive Caddy's needed to add drives, or even tell you how to get one??? 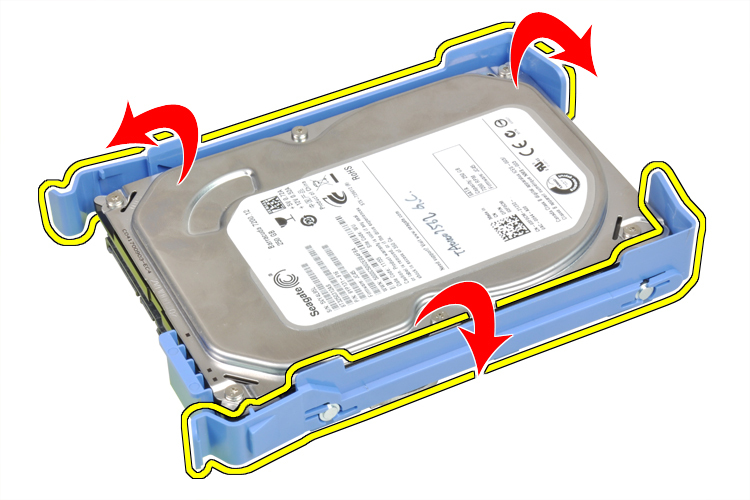 The official way to do it in most dells is to get the 2.5 to 3.5 blue plastic stacked 2.5 inch drive adapter R494D that snaps into the 3.5 inch drive holder. You can also use the Silverstone adapter has all the mount points of a standard 3.5" hard drive, and it's $12. It holds two 2.5" devices stacked just like the R494D does. Power and Sata port will have to be stolen from the optical drive or Y splitter used for power. The R494D snaps into the 3.5 inch caddy like a matruska doll. Yes. But I didn't ask how to mount a 2.5" drive in the bay. 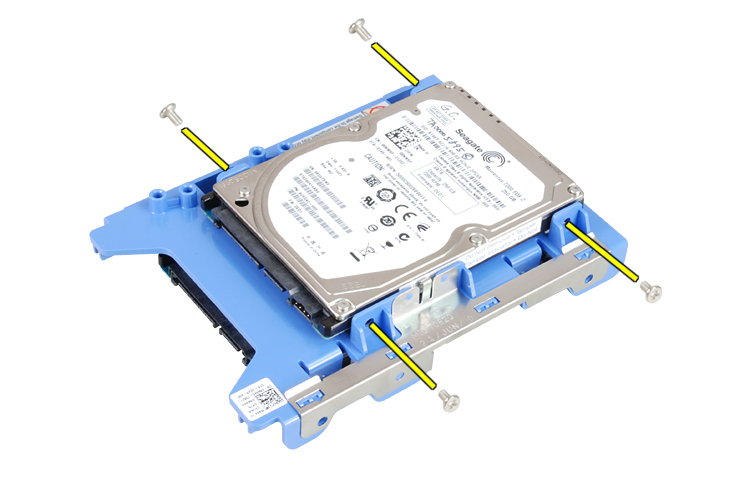 I was complaining about the lack of the blue plastic caddy needed to mount a 3.5" drive in the Dell bay. 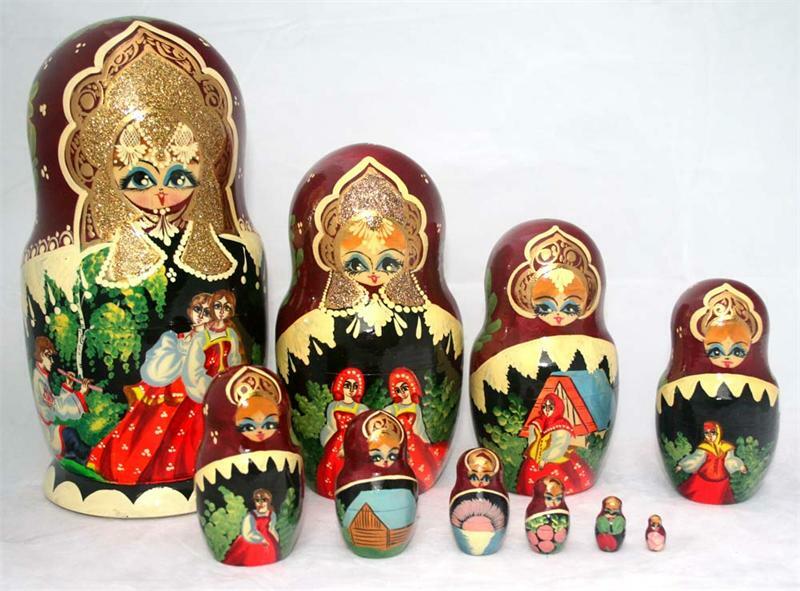 I believe that one is a DN8MY . My complaint was that Dell not only didn't ship the system with one of these in the open bay, but they don't even have the part number in the user's manual. The other gotcha is that the Mini Tower, Desktop, SFF, USFF, Micro all use different caddy. And between different familys it looks the same but its not. 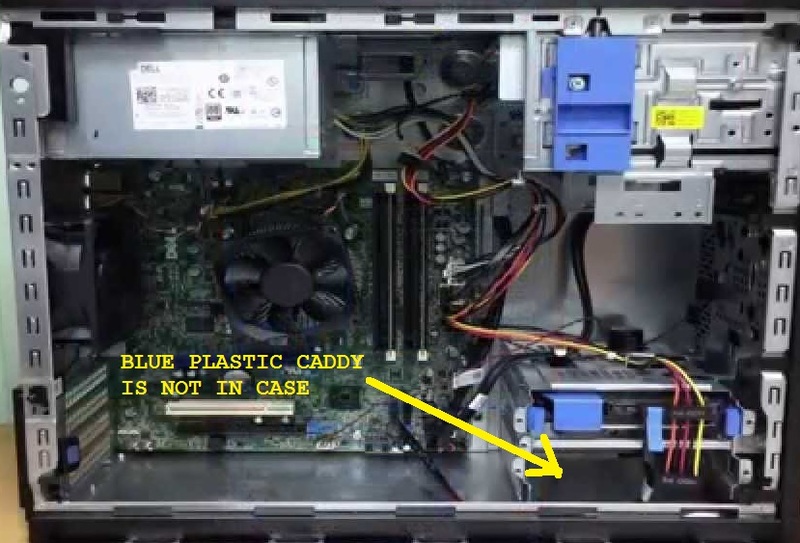 So a Precision T3400 caddy is not the same as an Optiplex GX755 caddy is not the same as an Optiplex 9020 Caddy. 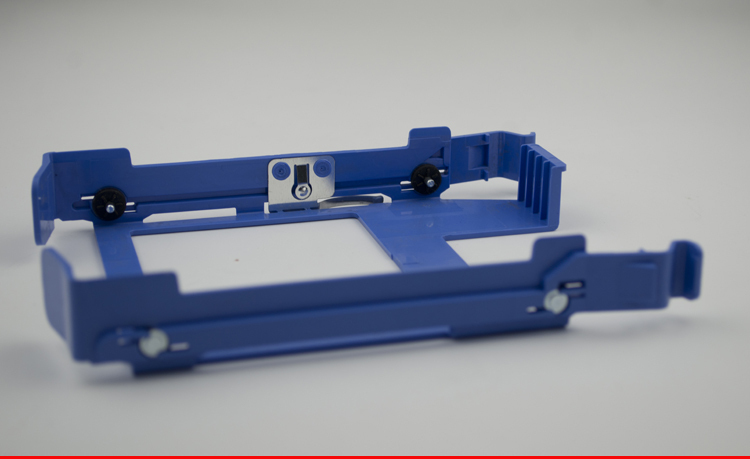 There are lots of part numbers and they are all blue plastic but they are NOT interchangeable. This is an issue but I don't have a solution. 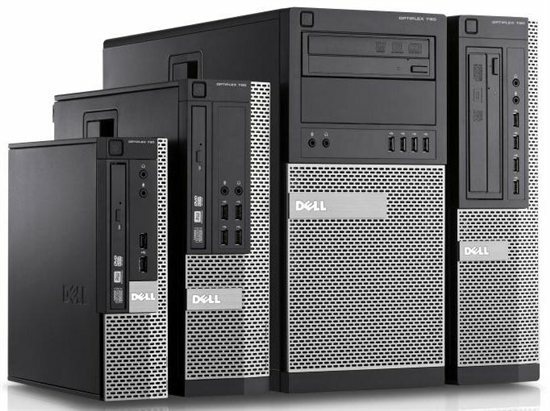 Why should Dell supply everyone with a part only a few will want? That's also why most all OEMs are dropping DVD players on laptops. A drive caddy costs less than a Starbucks and you can have one from Amazon in two days. Good point, Kirk. But as several other posters pointed out, there are many different caddies available, depending on the exact model, and they are not interchangeable. I have been in Chat with Dell support for the last 15 minutes while the very nice guy is trying to look up the part number for my particular system. So, Dell, if you are listening, please just put this info on the Web site so the customers do not have to waste the time of your customer service people with such simple answers. We do not post every available part number on the website. The part numbers differ by region. This would take alot of work and time to manage. Every Technical Support agent should be able to access the internal Dell parts page and provide the available part number. If you search on Amazon, eBay or the web in general for the exact model, you will find the exact part. I have done this several times. Same issue! I also have a T1700 workstation and would like to use the spare HD bay. Dell small business support put me on hold for over an hour (I think the guy went home and just left me hanging). He was the third person to tell me that I can't purchase the part from Dell and that there is no part number. I'm waiting again to talk with customer support. Geez, this is ridiculous. Wouldn't be so bad, but every little thing is such a monumental waste of time with Dell and takes months to get resolved at best. The people working tech support don't seem to know even the most basic things about computers and insist on running the same diagnostics over and over, keeping you on the phone for days. Last time I buy from them. I can't believe what Dell has cost my business. Why are you wasting time with Dell when you can get these caddies on-line from a variety of sources?